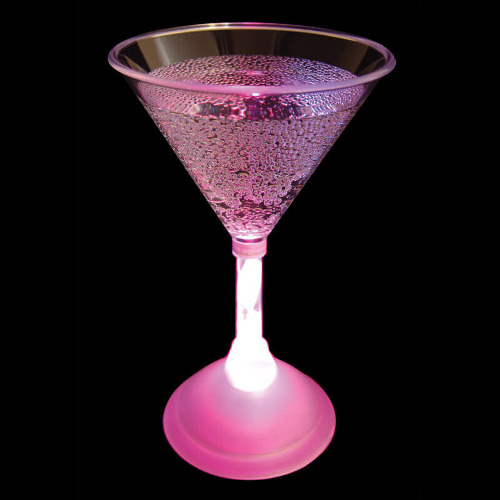 Add some extra flash to your party or event with light up martini glasses, featuring multiple lighting and colour changing modes. Perfect for adding a little extra to your cocktails, these flashing glasses can be dismantled for easy washing so that they can be used time and again. Add some extra sparkle to your event!